An old fashioned Amish Signature Quilt for today's life is a great way to show someone in your life just how much they mean to you. This can be for a person you have spent a great deal of time with at work or when a close friend is moving away. The signature Amish custom made quilt is, just as the name implies, will include all of the signatures you have provided on it. This is done in the most meticulous manner. There are two paths for which this can follow. You can have the signatures placed on paper and they can be transposed to the cloth. Or there is a second method. This is to have people sign their names directly onto the cloth that is to be used to create the quilt. If, by chance, you have anyone that is famous or might be famous in the future, this second path of having them sign their name on the cloth will dramatically increase the value of the signature and the quilt itself. 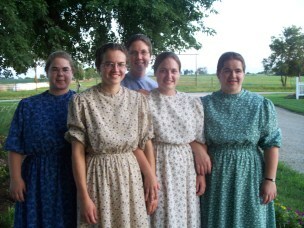 Once the cloth arrives at the Amish community, it is then gone to work on by the ladies. They will hand embroider the names with thread into the cloth. This will ensure that the names will never fade or be washed away with the passing of time. Once all of the signatures are sewn into the fabric, they are then assembled on a quilt that has also been constructed by hand. The border and its color have to be preselected so it can be ready once all the signatures are immortalized in thread. If this sounds like it is something you wish to have created, either as a church fellowship group, a pastor gift, or for those involved in a school reunion, it is all possible if you can get the signatures assembled. This is also one of the few gifts given at a wedding that will never be duplicated or rejected. It has the thoughts and prayers of all those that signed it given to the recipient. This custom made Amish quilt is similar to the memory quilt that has pictures of loved ones, but done in text format. You can even have little messages to be included with the signatures, but that will take a considerably more time and expense because of the labor intensive additional work involved. If this is an idea you think is appealing for that special someone or family, a little planning by you will be involved. This will require you to collect all of the signatures and set the color for the quilt. 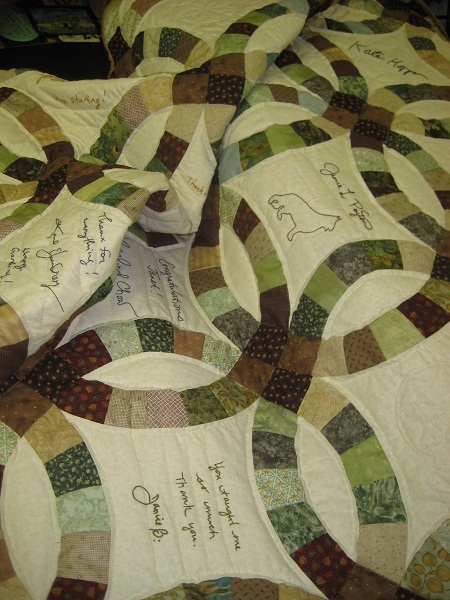 One last item you need to consider is the size of your custom Amish made signature quilt. It can be smaller than normal so it can hang on a wall. It can also be made full size for use on the bed and keeping the recipient warm at night. 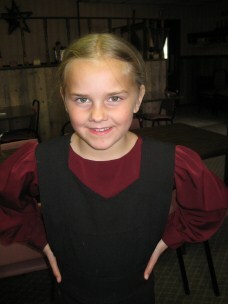 Then all you need to do is to contact us here at the AmishQuilter so your order can be placed.